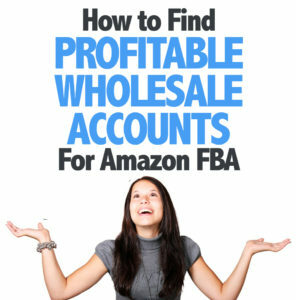 Is The Wholesale Formula worth it? 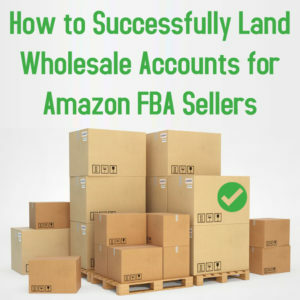 My Review of TWF. 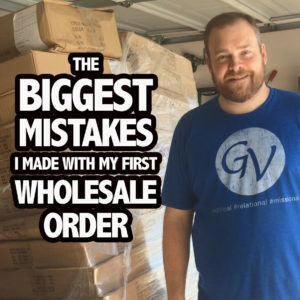 I’ll never forget when my very first wholesale order was delivered to my house… Of course, I had to take a picture – that’s me to the right standing in my garage with my first wholesale pallet order. 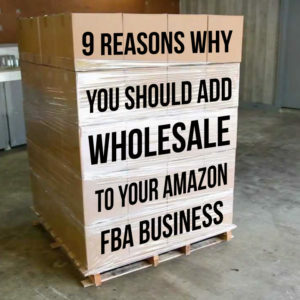 It was the summer of 2015 and I was super excited about receiving my first wholesale order. 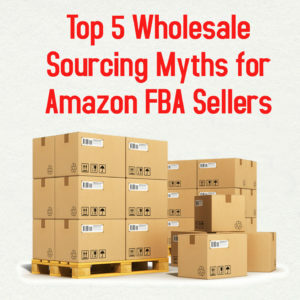 The more you talk with Amazon FBA sellers from all walks of life, the more you understand why each seller prefers the sourcing model used in their business. Some folks love the thrill of the hunt, and they thrive on getting out there and scanning to their heart’s content at garage sales and thrift stores. 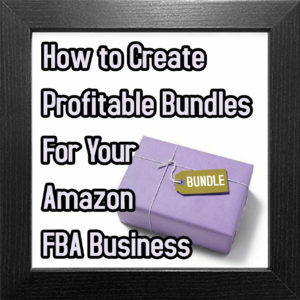 After reading about the profit potential of selling bundles through Amazon FBA in our last post, are you ready to learn the basics of how to create your first profitable bundle? 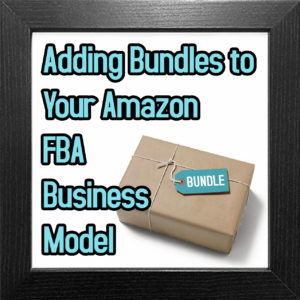 In the rest of this blog post, I want to give you my 8 steps to creating a profitable bundle to sell on Amazon.